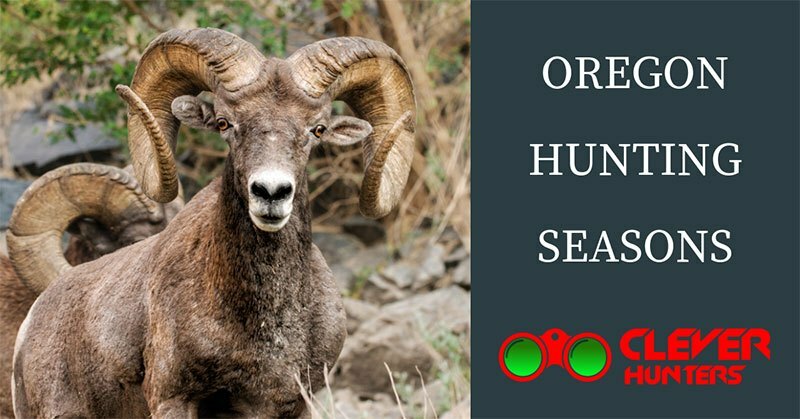 For a passionate hunter like you this place with all essential information about Oregon hunting seasons. Learn about all available games such as bear, deer, elk and many other species. The state of Oregon is frankly one of the popular among the hunters. There's an incredible variety of game as well as an abundance of each species for every hunter to choose from. 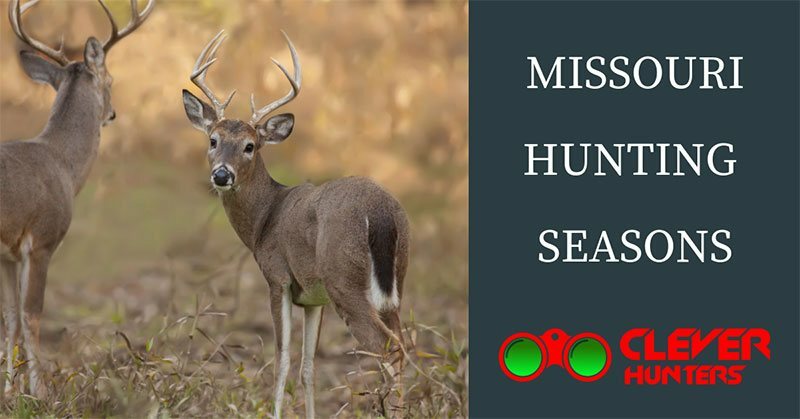 The bag limits and season dates vary incredibly, and there are different types of hunts which require some special permits. 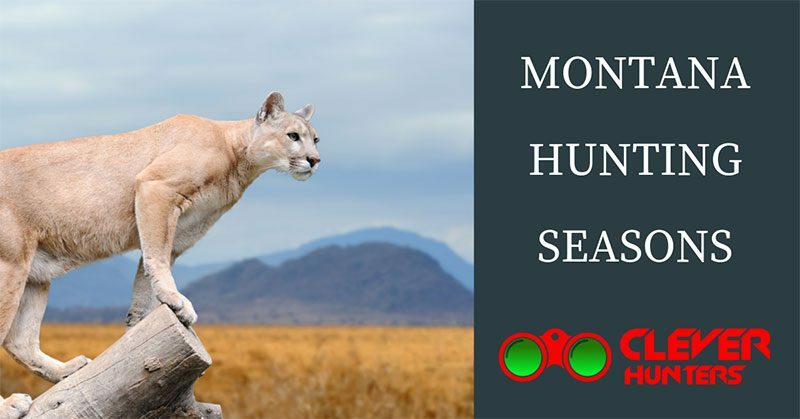 You can find deer, pronghorn, black bear and other big game species if that's what you're looking for, but if you're more up for small game hunts, there are a coyote, fox, marten, beaver, opossum and many other species. Looking for a hunting adventure? 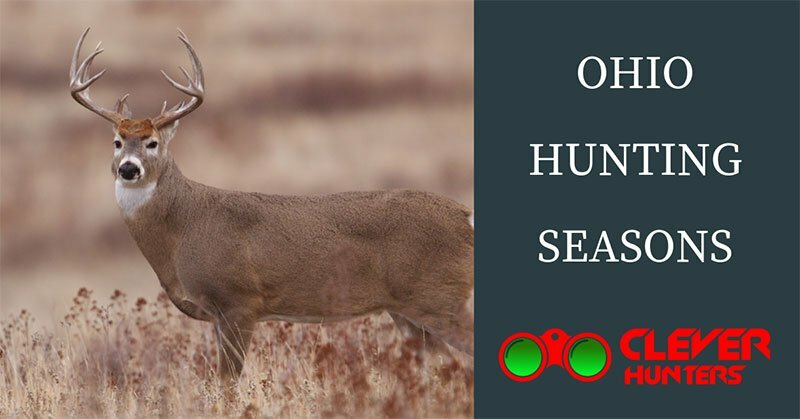 Ohio Hunting Seasons offers every hunter an unforgettable opportunity to catch animals in its scenic woods and explore numerous hunting areas. The state of Ohio is one of the most famous hunting grounds in the United States and for a reason! You will be amazed how many acres of hunting ground is at your disposal where you can hunt for deer, and turkey like you never did before. The abundance of game is incredible, and there are also small game species such as squirrel, ruffed grouse, chukar, cottontail rabbit and many others. Looking for a hunting adventure? 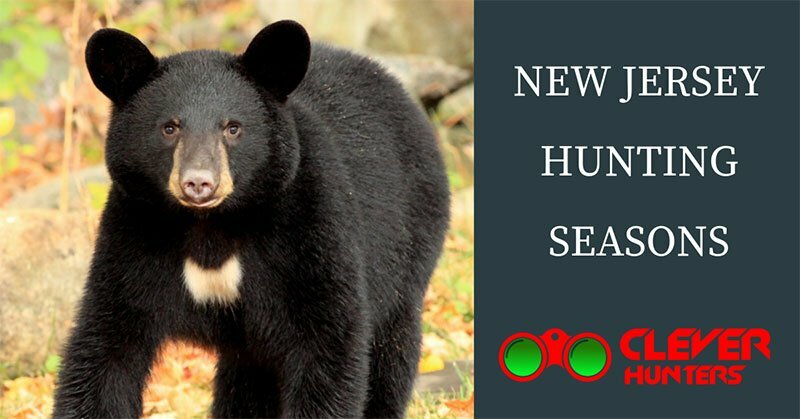 North Carolina hunting seasons offers every hunter an unforgettable opportunity to catch animals in its scenic woods and explore numerous hunting areas. The enormous hunting grounds of the North Carolina state offer every hunting an amazing experience. With a vast variety and abundance of games, this is one of the greatest hunting grounds in the United States. Many big game species are at your disposal such as deer, turkey and bear. For those keen on small game species, you can find rabbit, squirrel, quail, pheasant and many more. 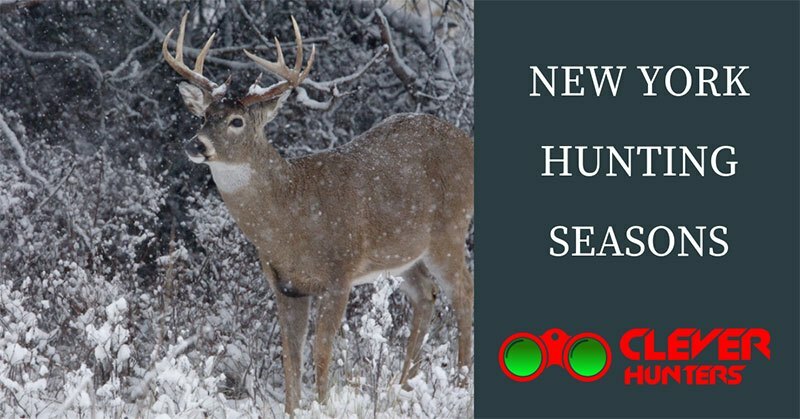 If you’re a passionate hunter and want to learn about New Jersey hunting seasons, then you’ve come to the right place. Find out about license regulations and the exact dates of each season. New Jersey is a state with the sheer abundance of game. You can choose from a wide variety of big game such as deer, black bear and turkey but also from small game species like rabbit, quail, squirrel and many others. There's a tremendous amount of hunting ground and many perfect hunting spots. 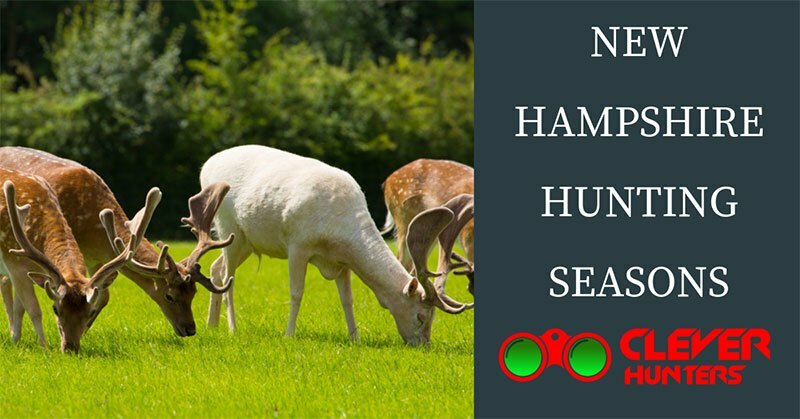 There are also guided hunt which will guarantee even an inexperienced hunter a trophy. Around 750 000 acres of land with amazing wildlife and nature are at your disposal. The forests are densely populated by deer, and you'll be doing a favor to Wildlife Management by hunting them. 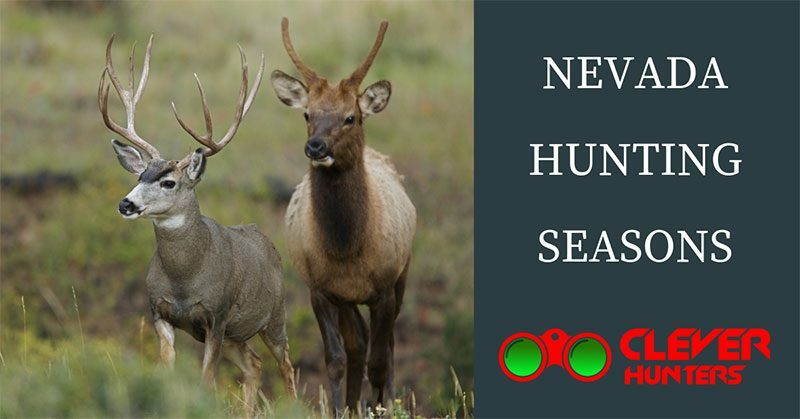 For a passionate hunter like you this place with all essential information about Montana hunting seasons. 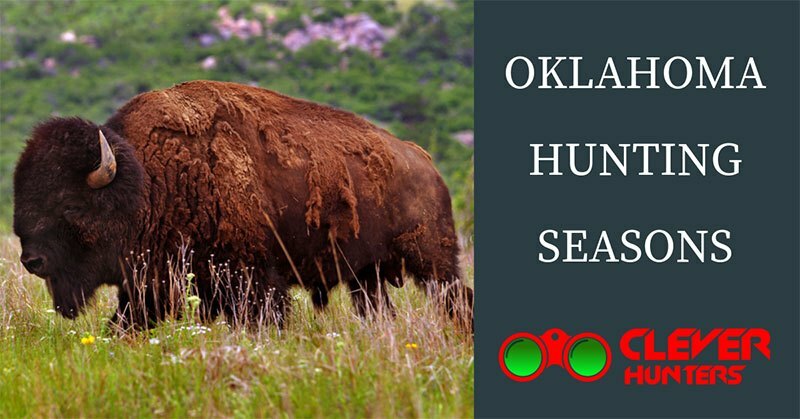 Learn about all available games such as bear, deer, antelope and many other species. Theirs is millions of acres of land at your disposal as hunting grounds in the state of Montana. The abundance of various game species is guaranteed. 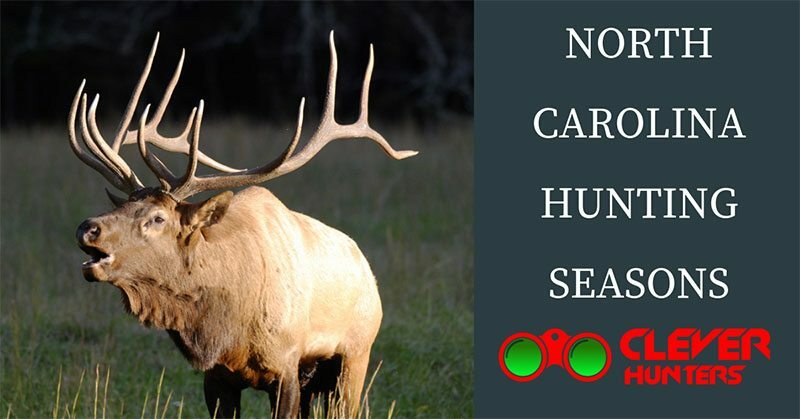 You can hunt antelope, black bear, bison, deer and many other big game species. There’s also an immense diversity among small game species where you can find pheasant, grouse, partridge and other. Make sure that you plan your hunt carefully and learn about regulations before you go hunting!